A memorial service will be held for Robert John Barry at St. Paul’s at 3:00 p.m. on Wednesday, May 9, 2018. Interment in the Memorial Garden will follow. 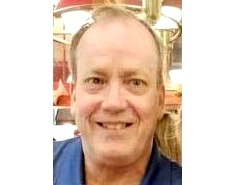 Click HERE for Robert’s obituary in the News and Observer. Click HERE for a PDF of Robert’s obituary.